This cute printable snowman candy bar wrapper is such a fun gift to give to friends, neighbors, teachers, and just about anyone that loves chocolate. 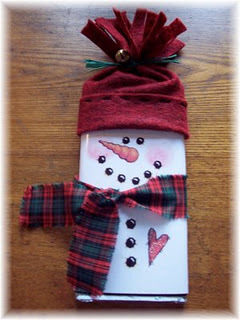 Last Christmas my kids made snowman and Santa candy bars as gifts for their cousins. They used Martha's tutorial to make them. 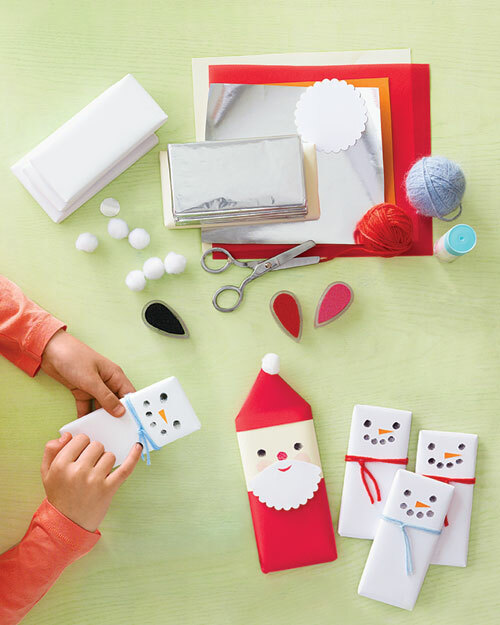 They are easy to make and a fun Christmas craft for the kids. 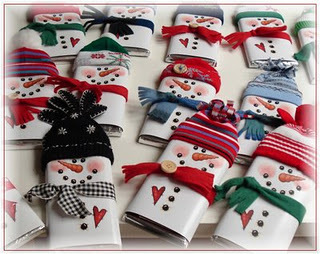 But if you want to make a large number of them you can also use this fun free printable from Laurie Furnell to create these snowman candy bar gifts. Just grab the printable candy bar wrapper HERE. Thanks so much! These are darling!! !